The package contains modules for controlling all the business aspects of building industry with central data repository to administer multiple projects with ease and efficiency. Builders Max is innovative and novel at the functional level. 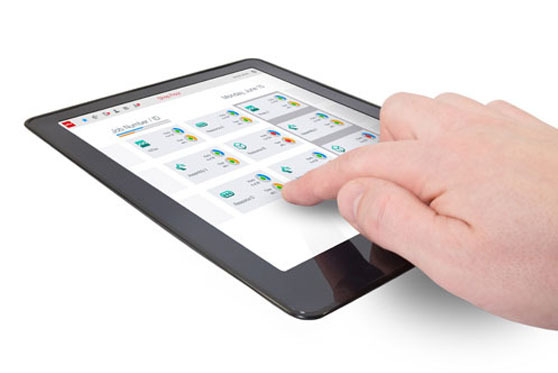 The simplicity and easiness amaze the users as they get all they see the complex building management problems reduced to a few clicks on the key board.